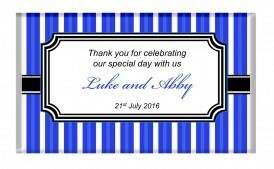 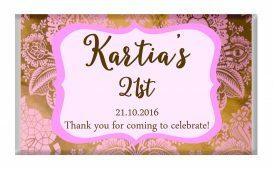 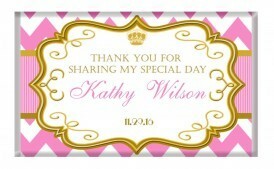 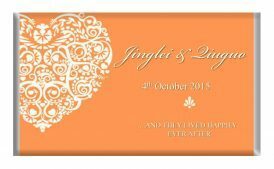 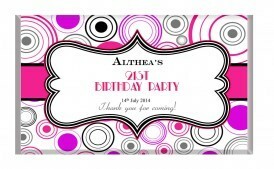 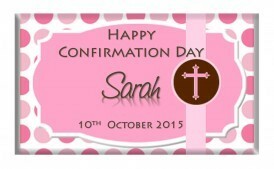 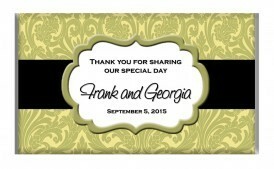 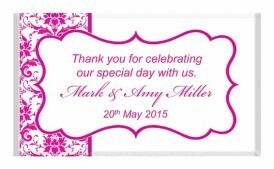 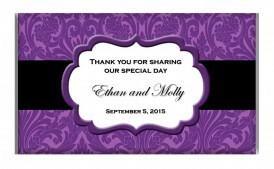 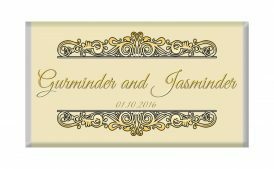 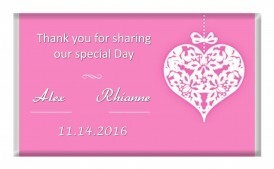 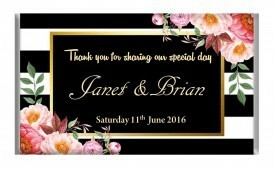 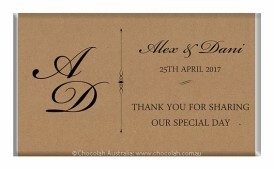 Personalised Chocolate Bars for any occasion. 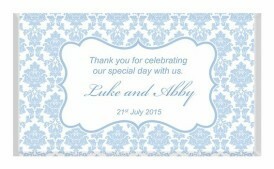 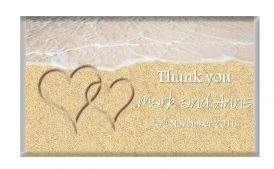 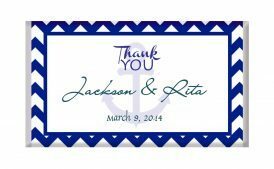 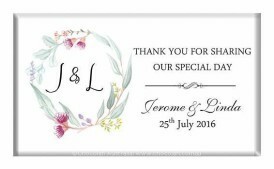 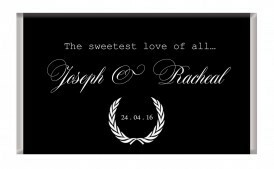 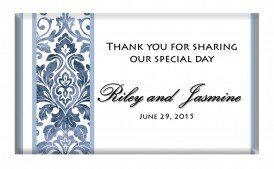 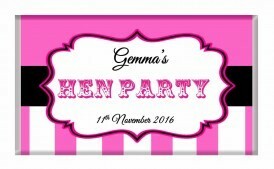 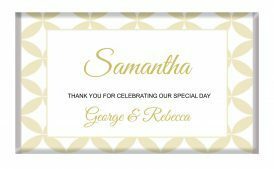 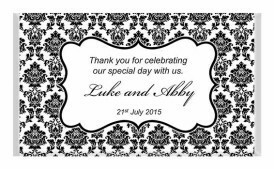 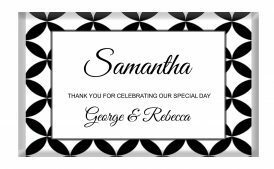 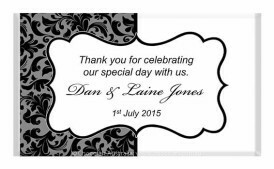 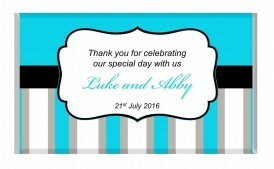 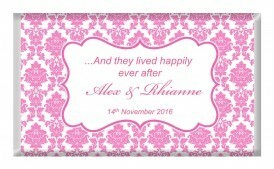 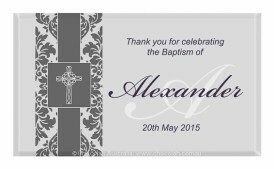 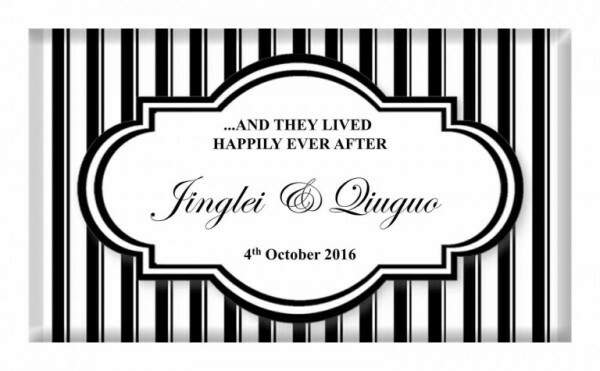 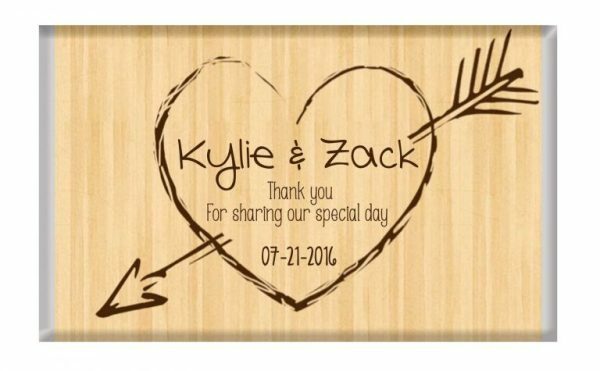 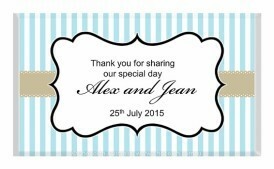 Choose from the below designs or for an extra fee, we can personalise and design to match your theme. 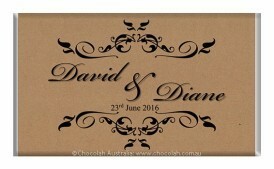 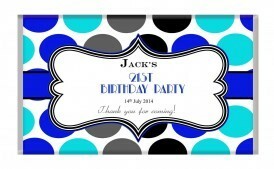 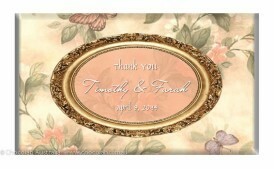 ​Please allow a minimum of 4 weeks to ensure your order is ready in time for your event.